According to a report published by Deloitte, nearly two-thirds of current cannabis consumers are likely to transition to legal channels and pay more for product post-legalization. The report, A society in transition, an industry ready to bloom, surveyed 1500 adult Canadians across the country in March 2018. The total market, including medical, illegal, and legal recreational cannabis, is expected to generate up to $7.17 billion in sales in 2019. Legal recreational sales are expected to contribute up to $4.34 billion, more than half of the total, while the illegal market may still generate at least $1 billion annually. 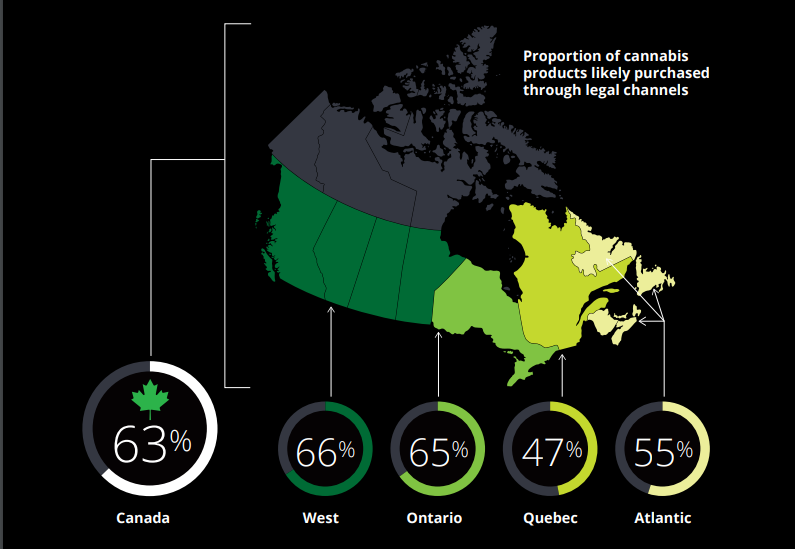 Of those surveyed, over half said they would switch to legal cannabis channels, with the west coast being the most receptive at 66% and Quebec being the least receptive at 47%. Overall, Canadians are willing to pay more for legal cannabis, up to a 9% increase with an average cost of $8.98 per gram. When breaking down into provincial subsections, Ontario and Atlantic Canada would pay 12% and 10.6% more respectively, while the west coast and Quebec are only willing to pay 6.3% and 3.7% more for cannabis products after legalization. Among the reasons listed for consumers to transition to the legal cannabis market, access to better quality products and a range of price points for every budget were the top two answers. The range of product potency, products that target specific effects in the body, and products that are certified to be safe to use were also listed as top incentives for making the switch. 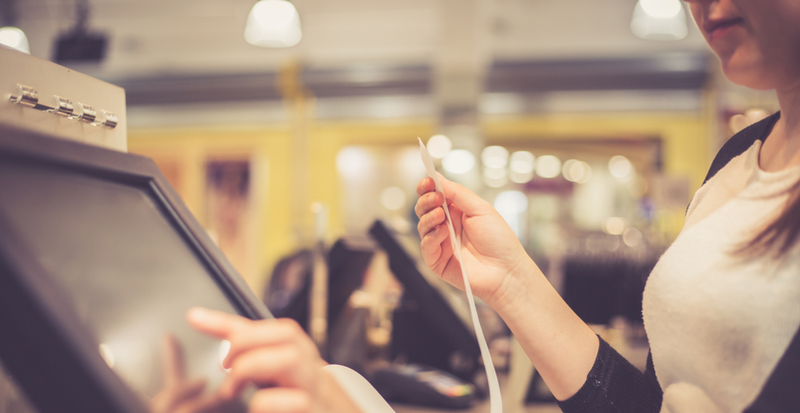 In terms of must-haves in a retail environment, knowledgeable store employees ranked as the most important feature (24%), with safe store locations (9%), clearly marked prices (8%), and effective visible physical security and cybersecurity (8%) also ranking high in importance.